It's no secret that I love <3 zelfs, they are cute fluffy and adorable. Today I will be reviewing two of the series 4 zelfs, sew Anne the teddy bear zelf and flittabell the swallow tail butterfly zelf. 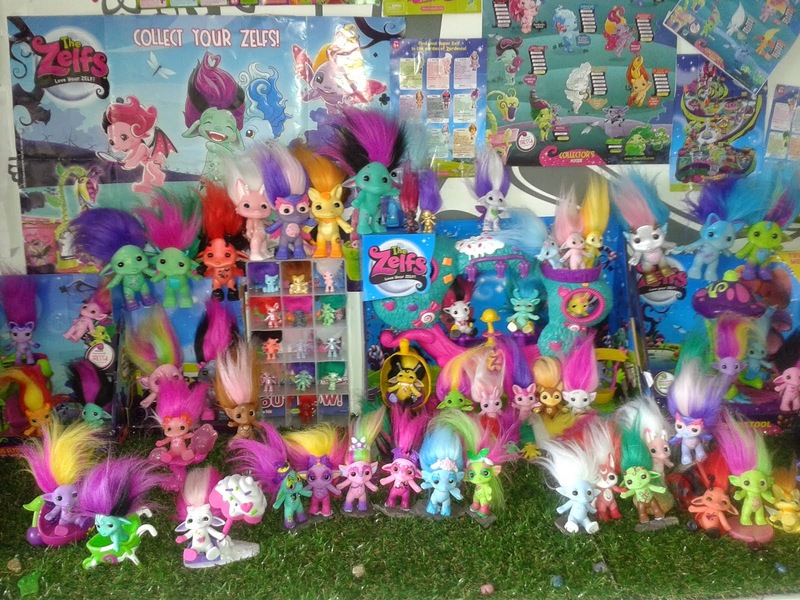 Zelfs are like the modern version of troll dolls themed around nature and animals. Each zelf has a special power,such as love, which they will allegedly share with its owner . Zelfs come in three different sizes super, medium and lil. first up is medium flittabell zelf. her zelf power is patience. she comes with a collectors leaflet, comb, three hair ties and a butterfly hair clip. series 4 medium collectors leaflet. here is sweet little flittabell with her hair clip, so cute ! flittabell's main colour scheme is hot pink and teal blue, they look really nice together. back view of design, look at those gorgeous wings ! 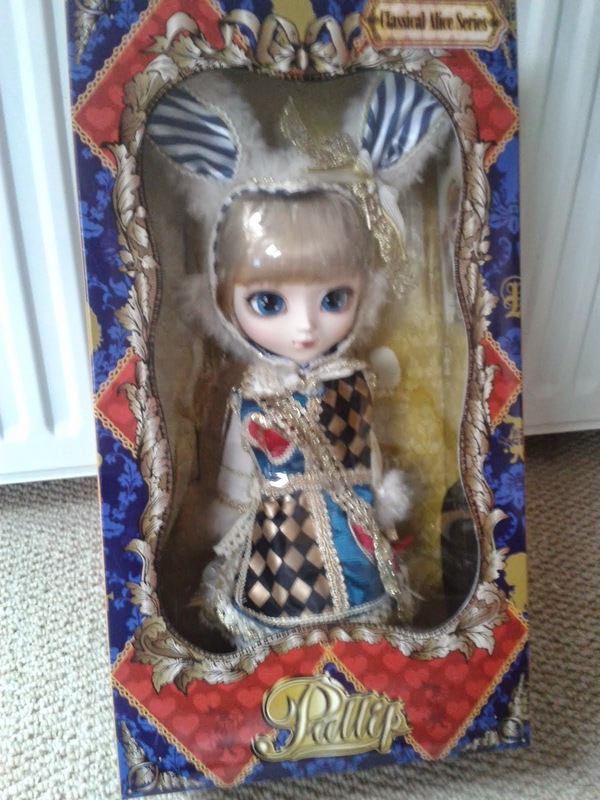 finally here is large zelf sew anne. her zelf power is caring. she comes with a brush, two hair clips, two hair ties and a collectors leaflet. here is sew anne modeling her hair clips. i really like sew annes's two tone look and cute stitches. how adorable! back view, the little teddy face and button are adorable. 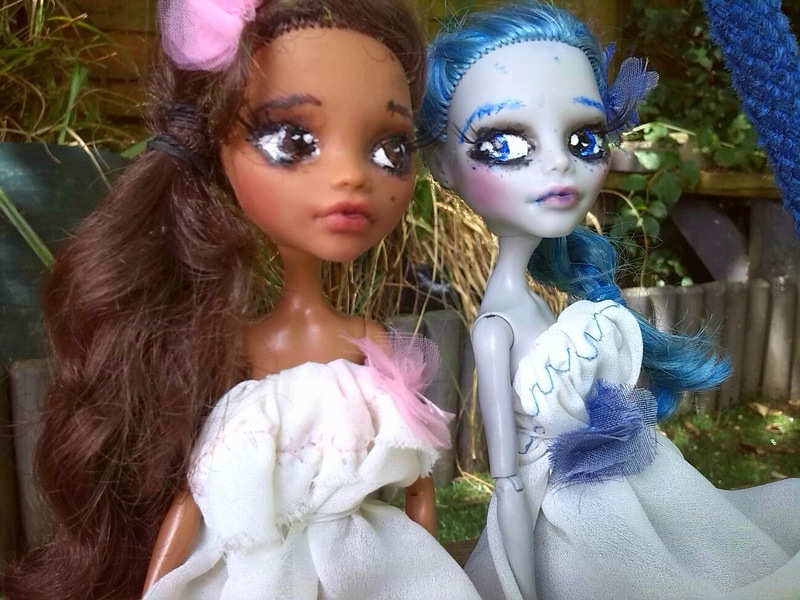 i hope you enjoyed this zelf review and will come back to vist my blog!